Laney Caswell is looking for a change. 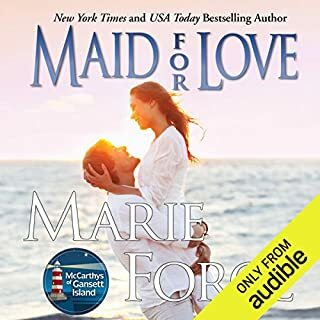 A decade's worth of less-than-happy matrimony behind her, she wants peace - movies, books, and, best of all, a new job at the Northern Star Lodge in Whitford, Maine. 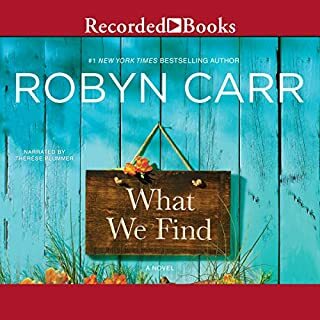 Spending the summer living in a camper is her chance to rediscover what makes her happy, and a perfect transition to her new life. Being a paramedic in Whitford is nothing like Ben Rivers' city life, but when Josh Kowalski offers him the job, the lure of his hometown is too much to resist. Also too much to resist: Laney Caswell. 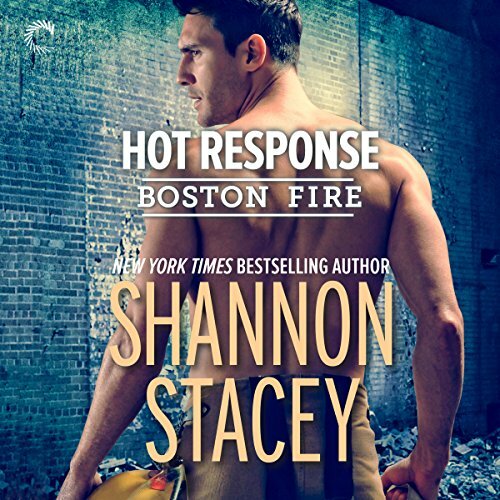 The men of Boston Fire are back and hotter than ever! 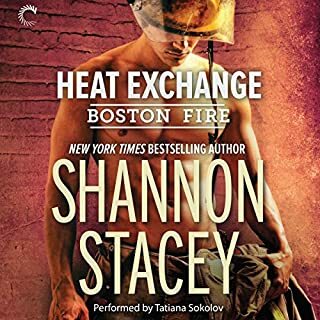 Don’t miss this brand-new novel from New York Times best-selling author Shannon Stacey. 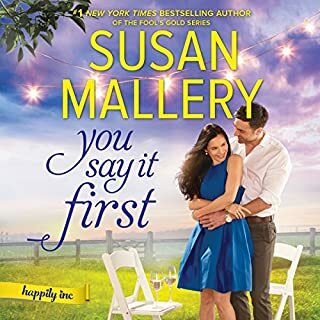 As long days on the job lead to long nights together, Gavin and Cait will discover how far temptation can take them - and what happens when the one you thought was all wrong for you turns out to be the person you can’t live without.